All materials posted on this site are subject to copyrights owned by The Cridge Centre for the Family or other individuals or entities. Any reproduction, retransmission, or republication of all or part of any document found on this site is expressly prohibited, unless The Cridge Centre or the copyright owner of the material has expressly granted its prior written consent to so reproduce, retransmit or republish the material. All other rights reserved. 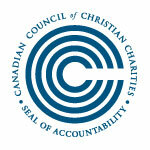 The names, trademarks, service marks and logos of The Cridge Centre for the Family or any of its partner agencies appearing on this site may not be used in any advertising, publicity or otherwise to indicate the organization’s sponsorship of or affiliation with any product or service, without the organization’s prior express written permission. Although this Web site features links to other sites, The Cridge Centre takes no responsibility for the content or information contained on those sites, as we do not exercise editorial or other control over these sites. 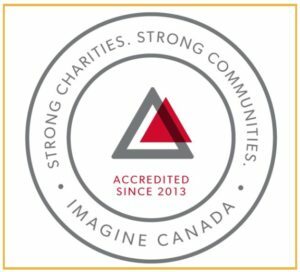 If you see any objectionable, inaccurate or improperly functioning content or features on this site, please contact Joanne Specht at 250-995-6419 or jspecht@cridge.org as soon as possible. Are you looking for the wonderful Elizabeth Buckley School?